I mentioned the Erin Condren Friends & Family Sale last week. 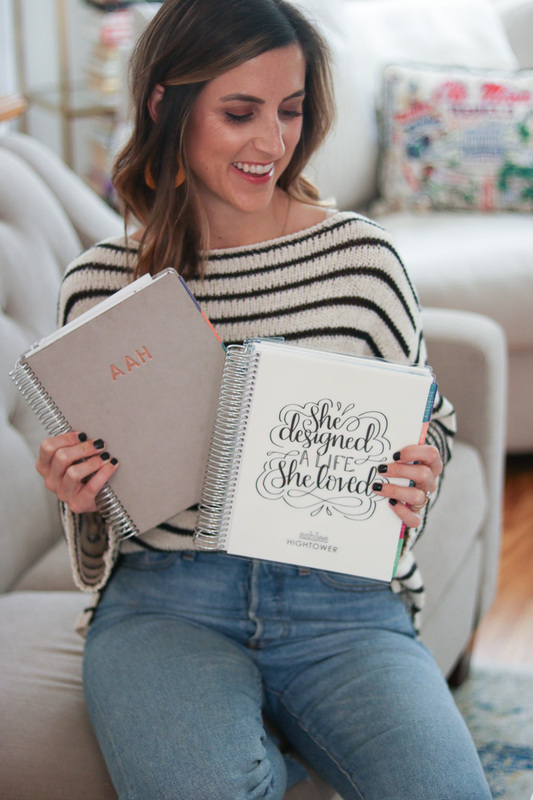 Today is the last day to shop the entire site, including the Erin Condren Life Planner, at 25% off. 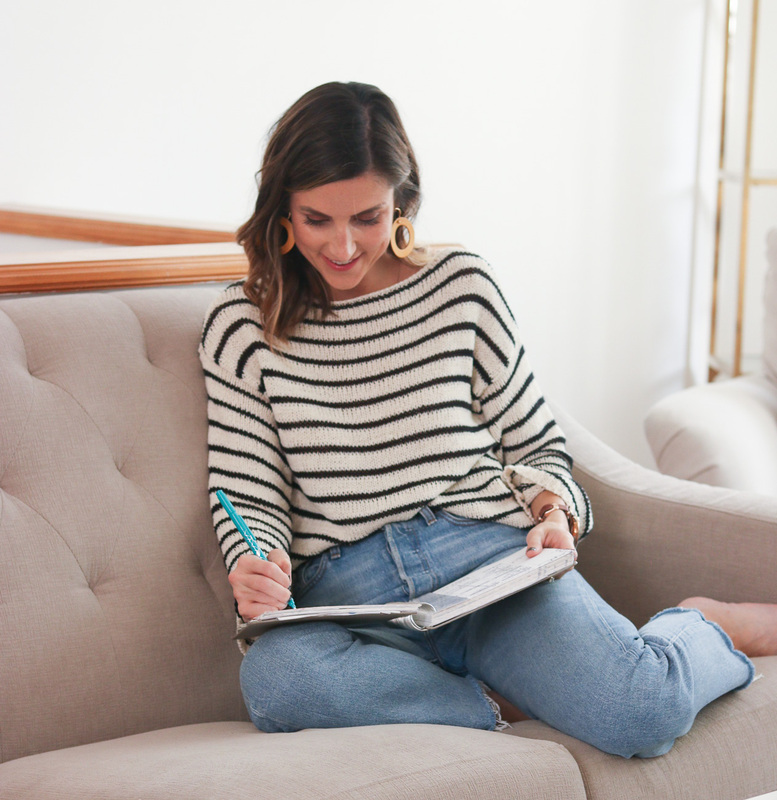 Today I’m diving a little deeper into how I use the Life Planner to organize my days, especially now that I’m working solely for myself! I’ve always used a physical planner. 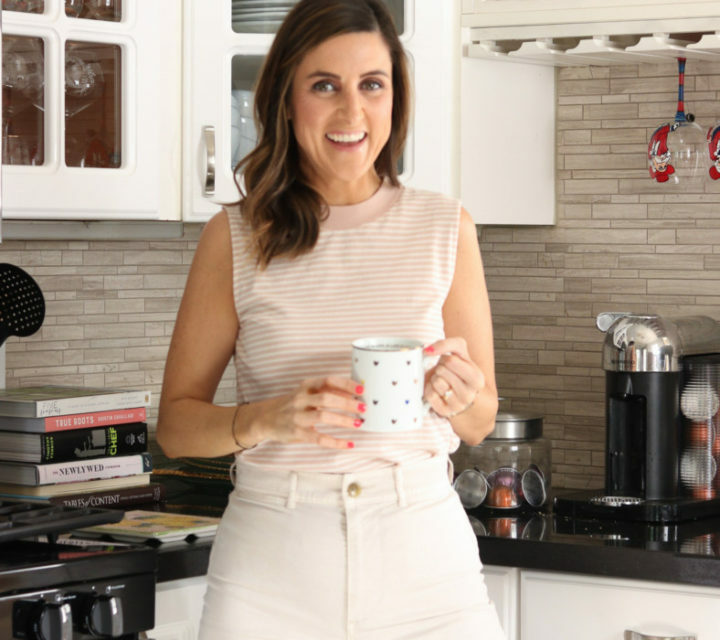 When I quit my 9-5, and started working solely for myself, I attempted to go digital. I used Google calendar for all of two weeks. I just prefer to write everything down! 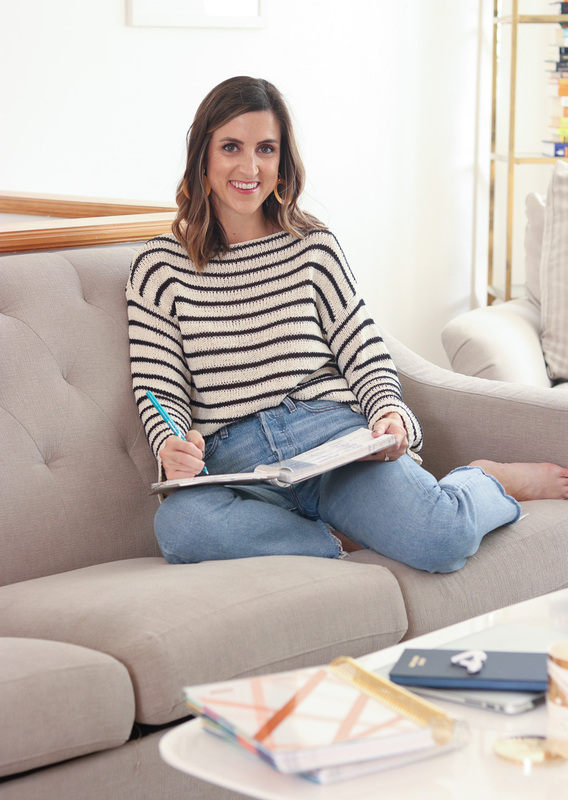 For my everyday planning, I use three items, my Erin Condren Life Planner, a legal pad, and a notebook. 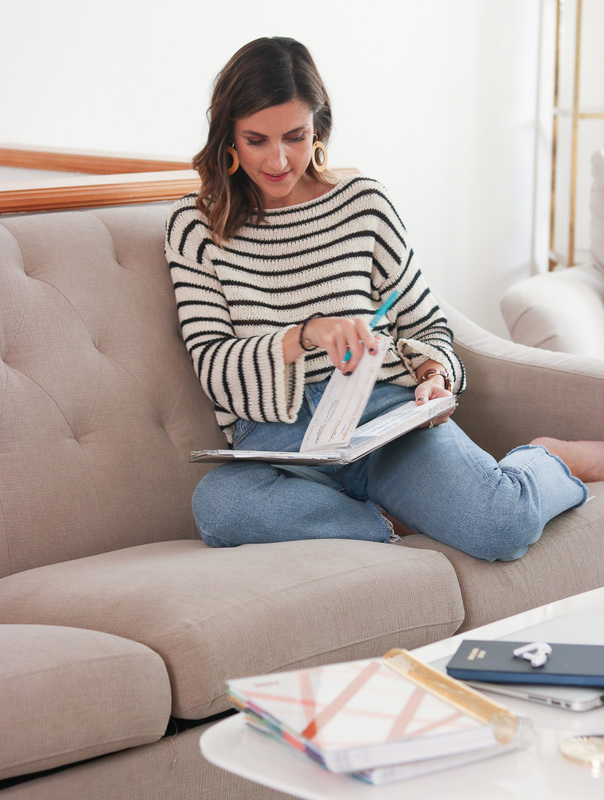 I write down all of my meetings, calls, and workouts in my planner. I use it to calendar everything. 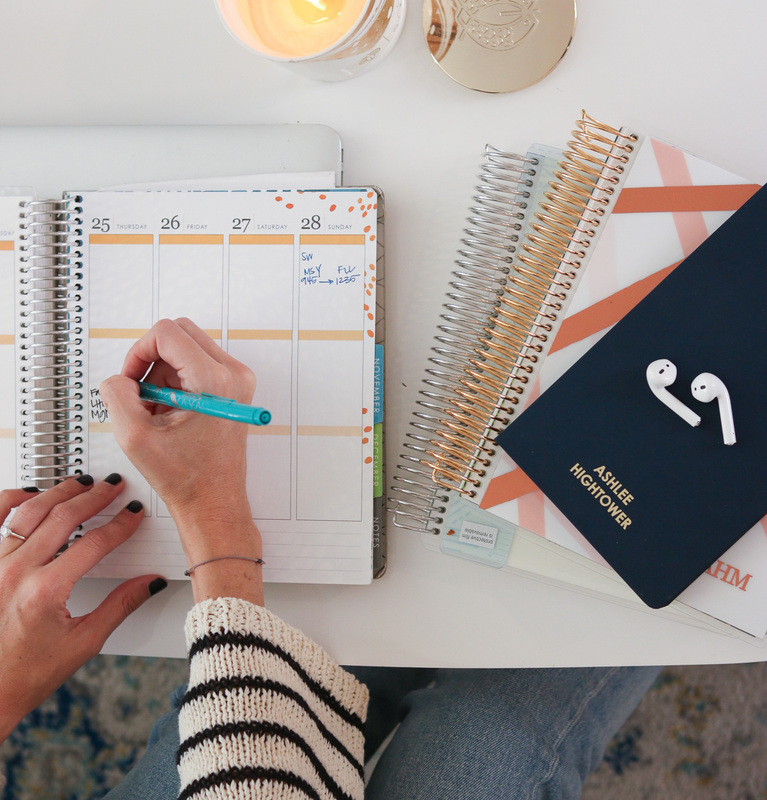 The Life Planner is available in two different formats, one with the days set out in columns and one with the days set out in rows. I prefer the Life Planner with the days set out in columns. 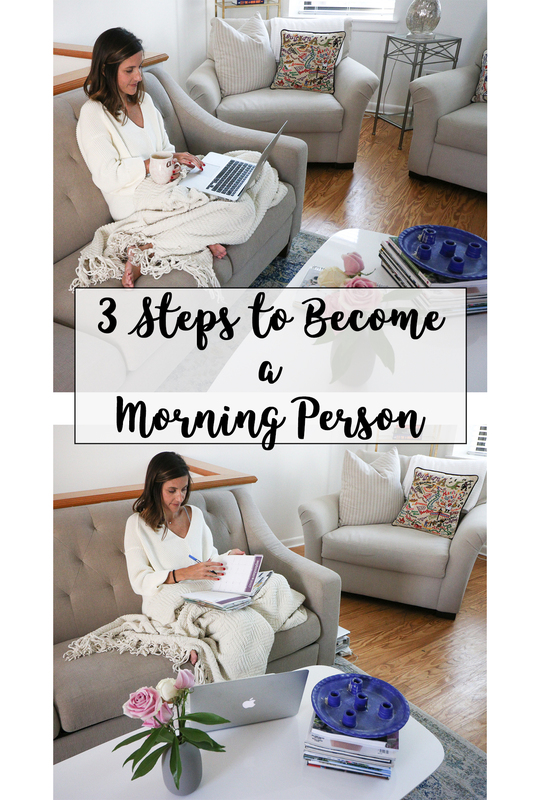 The columns make it easy for me to visualize the day moving from morning to night. I divide the column for each day into morning, noon, and evening blocks and fill everything in accordingly. 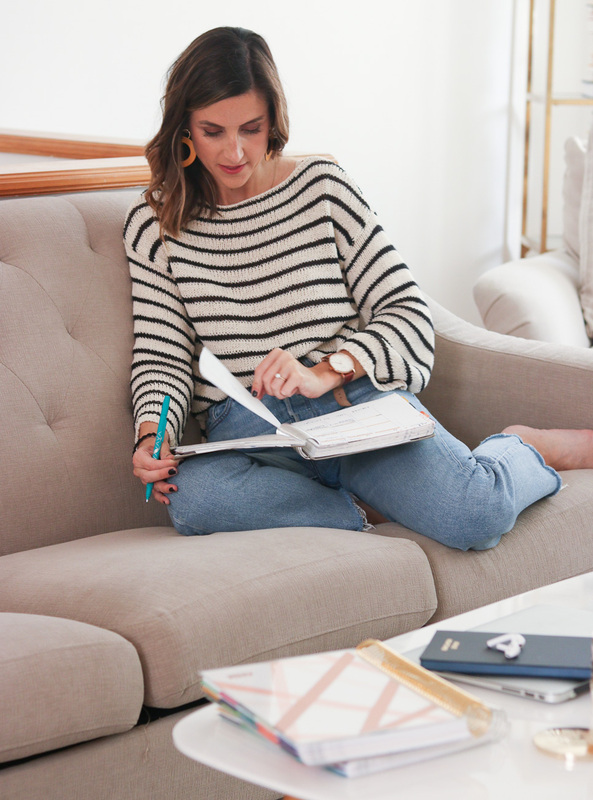 I use the legal pad to write down specific tasks that I have to do on a day-to-day basis. I use one sheet for each day. Usually, at the beginning of the week, I write the day of the week at the top of each page. I usually end up with a Monday, Tuesday, Wednesday, Thursday, Friday, and Weekend page. I star important tasks and keep a mini schedule for the day on the right side of the page. As I complete tasks throughout the day, I cross them off (highly satisfying for my A-type personality!). At the end of each day, I take note of any tasks I didn’t complete, and I’ll move them to the next day/page. 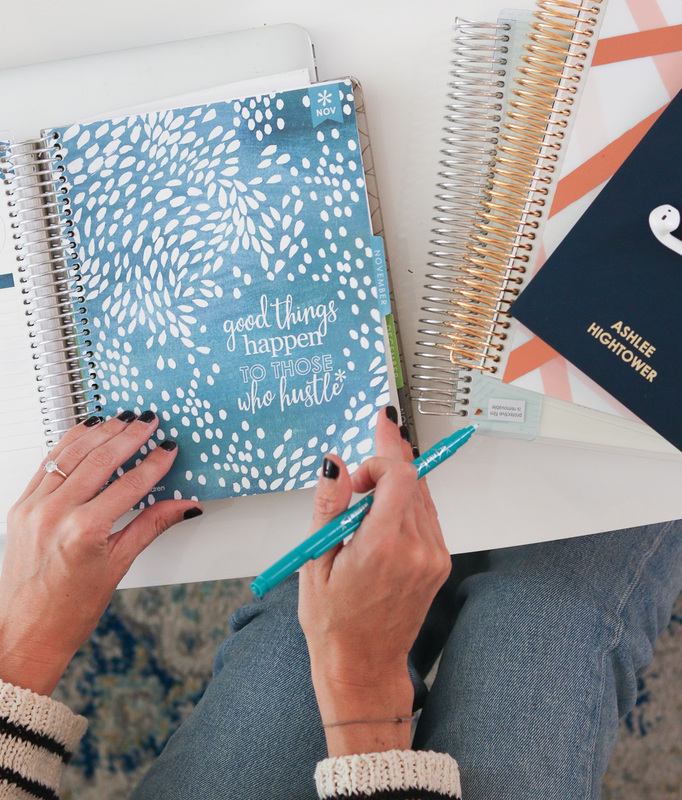 I use a notebook to keep track of big to-do items that pop into my head on a daily basis. This might include things like, plan a webinar for my contracts business, update profile pictures for all social media, clean up folders of photos on dropbox, etc. It’s handy to keep a separate running list of these tasks so that they don’t get skipped over and lost in my legal pad. Writing all of these things down keeps me organized! 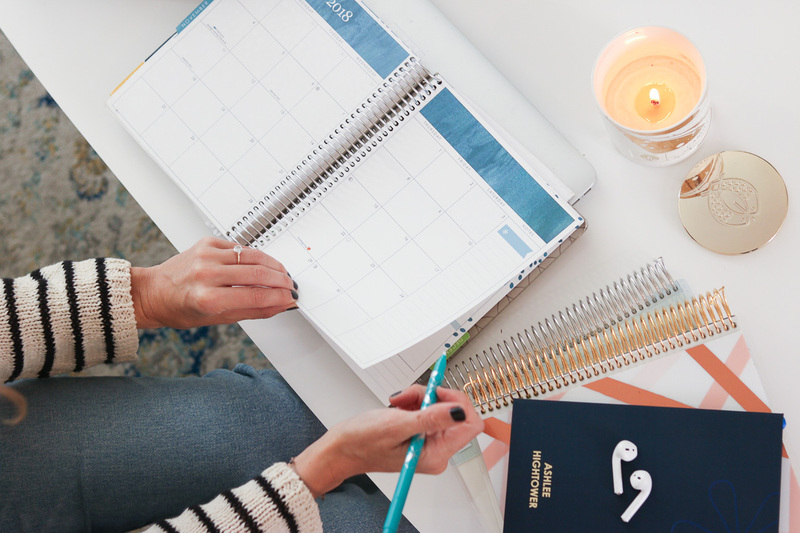 How do you organize your calendar? 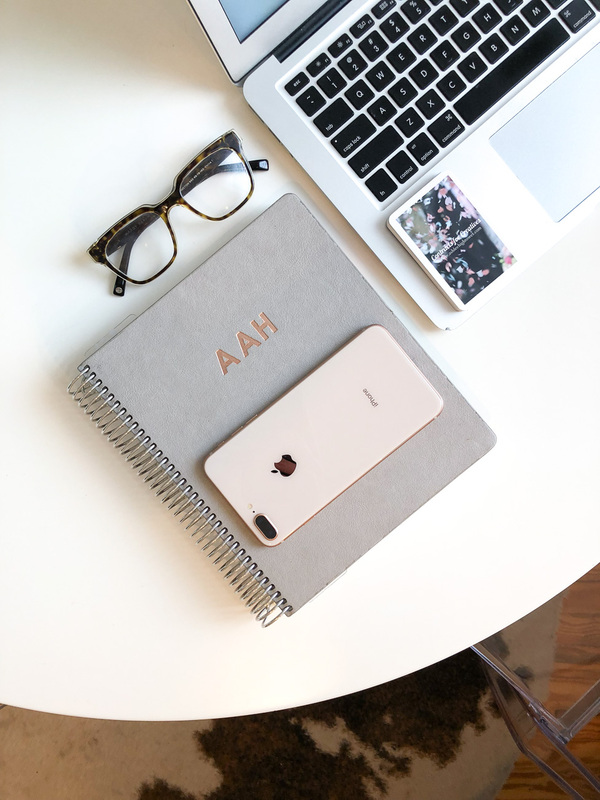 Do you prefer to write everything down or are you more of an electronic scheduler?! 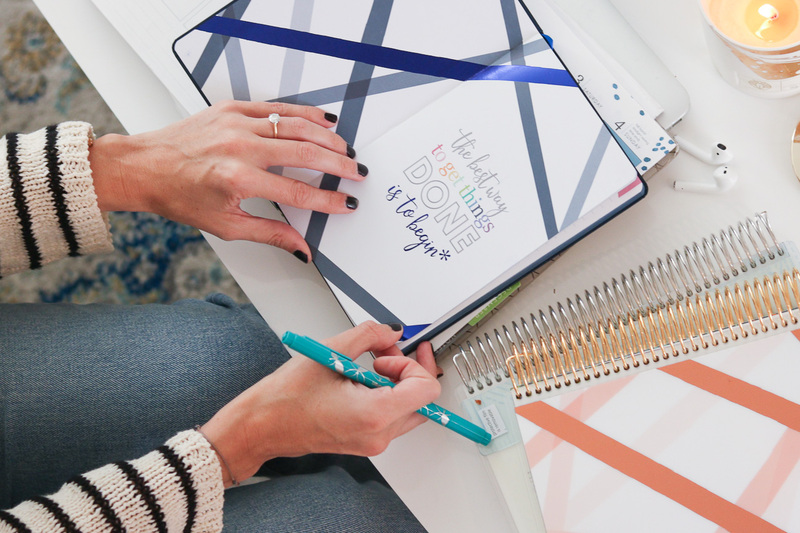 Don’t forget to shop the Erin Condren site while everything is 25% off! The sale ends today. 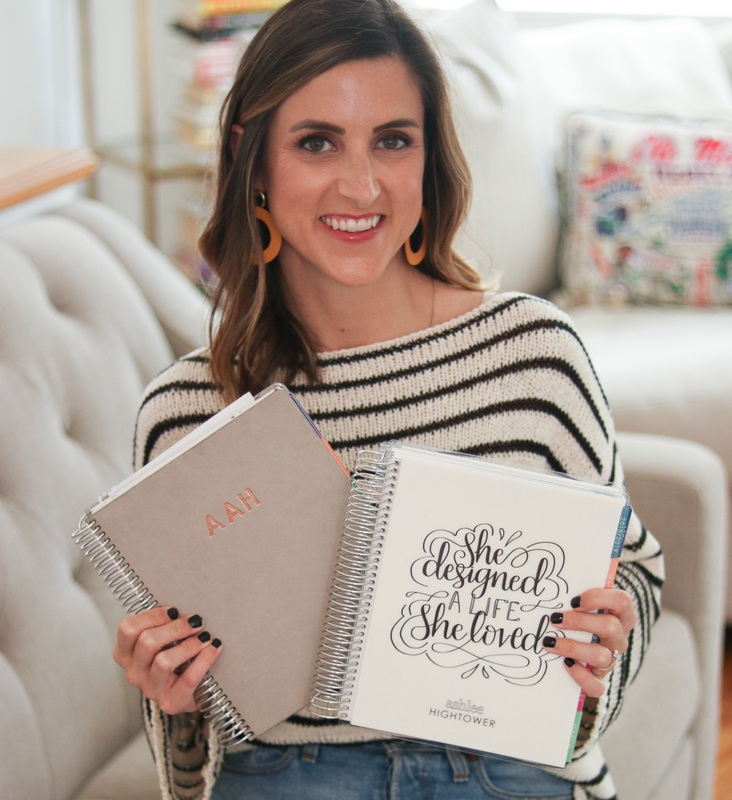 Erin Condren provided some of the products featured in this post, while I purchased others. This post is not sponsored by Erin Condren. As always, all opinions are my own.